Lancashire’s picturesque rural landscapes, windswept moors and breathtaking coastal scenery make an ideal backdrop for your wedding. Lancashire wedding venues abound throughout the county, so whether you’re looking for a cosy countryside idyll for close friends and family, or a cool, contemporary space for 300; a historic barn conversion or a luxury five star experience, you’ll find it in Lancashire. Read on through the examples to find your ideal Lancashire wedding venue and we guarantee you’ll have an unforgettable day. 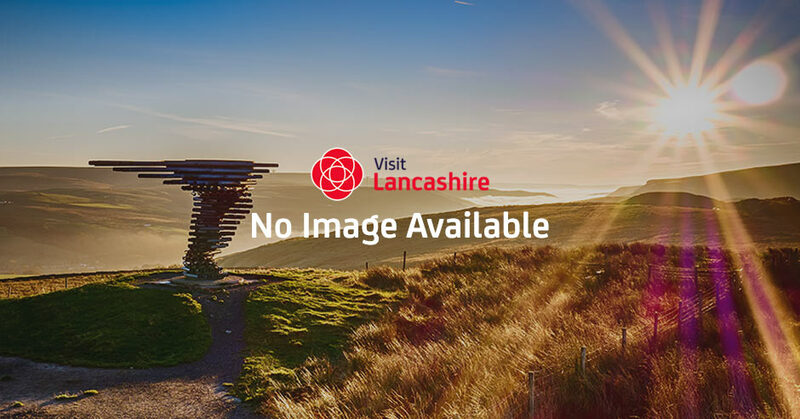 In order to help you plan your special day use the section below to help you find your ideal accommodation and wedding venue in Lancashire, where we have put together a list that includes some of the many wedding venues in Lancashire. Lancashire Tourism Awards 2018 Wedding Venue award winner was Holmes Mill. Nestled in the heart of the Ribble Valley, Holmes Mill is an old textile mill which dates back to 1823. Keeping loyal to its industrial roots the Function Room bears all the natural textured walls, exposed beams and period character that you would expect from a building that has lasted the decades. Plan your perfect day at Holmes Mill. Click here for a list of over 50 breath-taking wedding venues in Lancashire to choose from. Lancashire's vibrant and historic cities, Lancaster and Preston, are easily accessible and so offer a great base for you and your wedding guests alongside iconic venues. From Blackpool to Morecambe, Lancashire have a wide selection of stunning wedding venues overlooking our beautiful seaside. View Lancashire's range of stunningly and beautiful country houses, perfect for your wedding celebration. Take a look at Lancashire’s stunning selection of historic venues, from impressive country houses to outstanding traditional buildings, they are sure to be the perfect wedding venue. View the great range of hotel venues across Lancashire that could provide the perfect back drop to your big day. Planning an intimate wedding celebration, view Lancashire's range of venues ideal for your romantic and intimate wedding. From fantastic barns to theatrical locations, Lancashire offer a range of outstanding unusual wedding veunes. Find all the details you need about the latest wedding fairs , open days and shows taking place across Lancashire. Take a look at these spectacular money saving weddings offers including late availability and wedding packages!